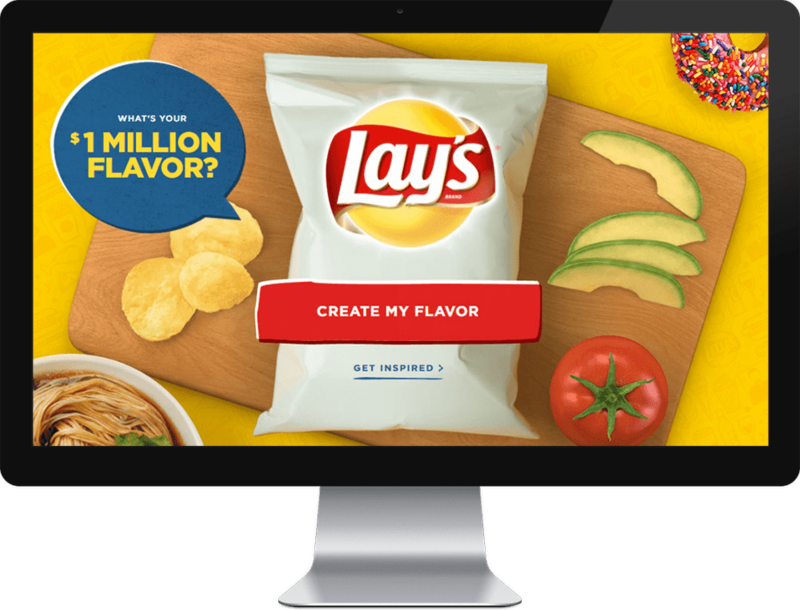 For Lay's "Do Us a Flavor" promotion in 2017, Firstborn created a seamless digital experience that makes it easy and fun for consumers to create and design their own flavor and packaging. 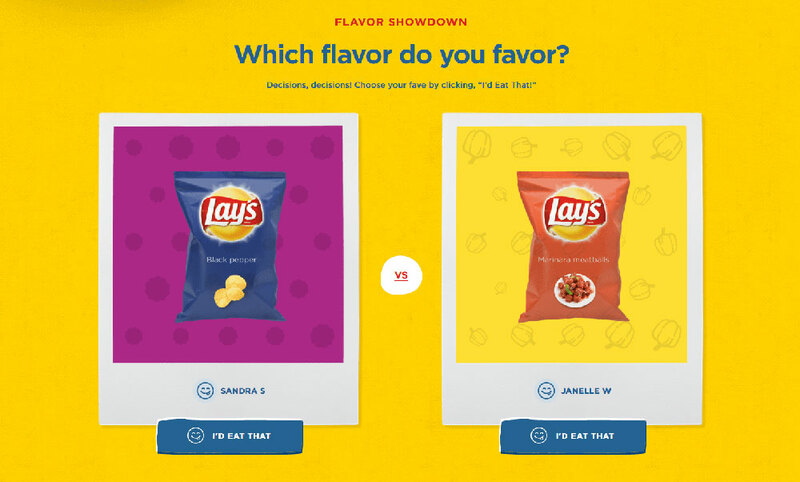 Our app also allowed them to share and vote their favorite flavor on social media platforms. 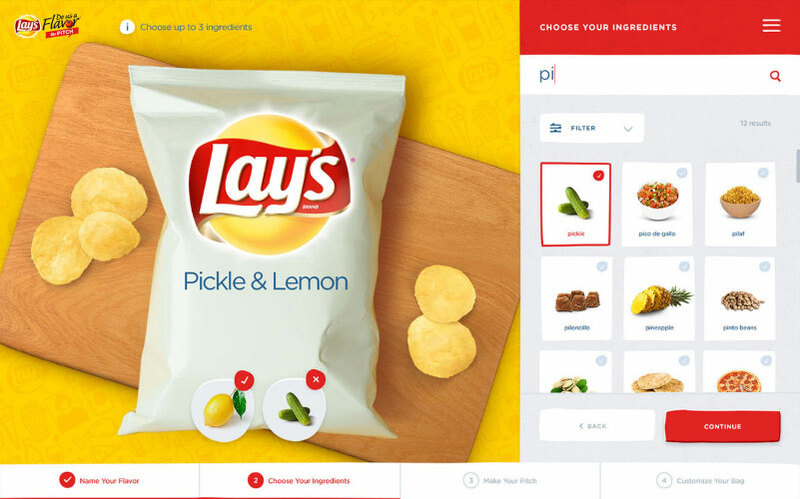 This promotion has helped the brand come up with new flavor ideas since 2013. Due to its popularity, our site had 5 million API requests in 2 months since the launch. My role as a front-end developer was building reusable components, SVG animations, creating main features on the homepage and QA the site in all browsers and devices. This was the first project that I built from scratch at Firstborn. I had mostly used jQuery in the past, so writing everything in Vanilla JS was challenging. Fortunately, I'm very happy to say that I no longer use jQuery :).